There has been a long line of homeowners who have avoided carpet every time they need new flooring. In honestly, this material hasn’t always had the best reputation, especially for stain fighting ability, but as the times have changed, so has the flooring. Now, this is a floor covering that homeowners can have much more confidence in and unlock a whole new world of flooring experiences. Keep reading to find out how it might be the best option for your own home. 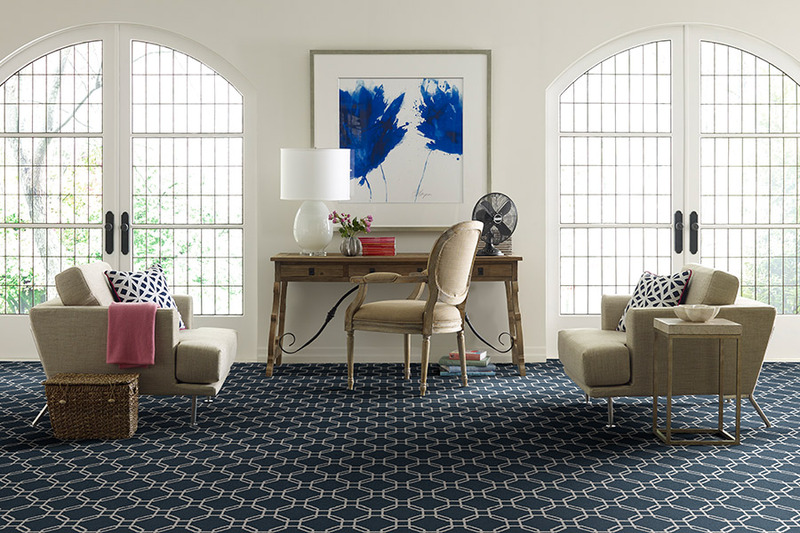 Specialty Carpet Showroom knows that finding a floor covering that meets your budget is as important as any other qualification. That’s why we offer the best products and services at prices you can afford, no matter what your budget. In fact, we have done just that for the residents of Salt Lake, Provo, Bountiful, Park City, and Heber since 1984. We would like to invite you to stop by our showroom in Millcreek, Utah and allow us the opportunity to earn your business as well. 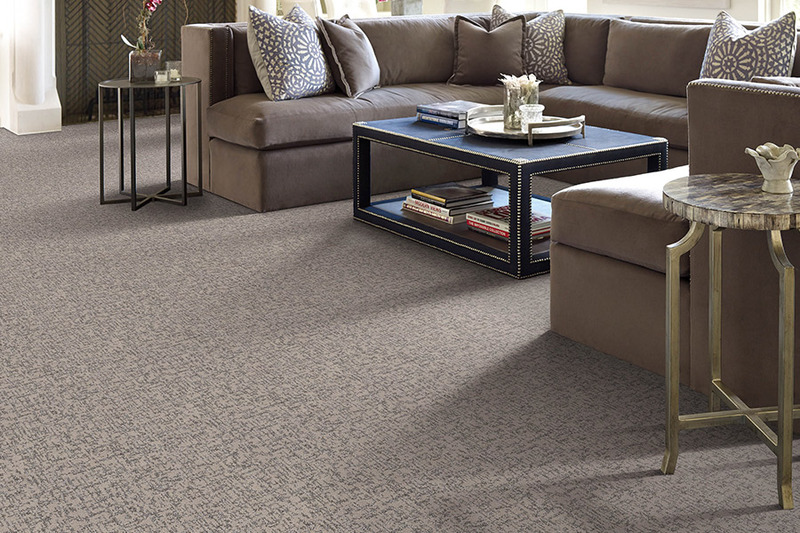 As the only available soft surface floor covering, carpet offers an experience you’ll have to feel to believe. 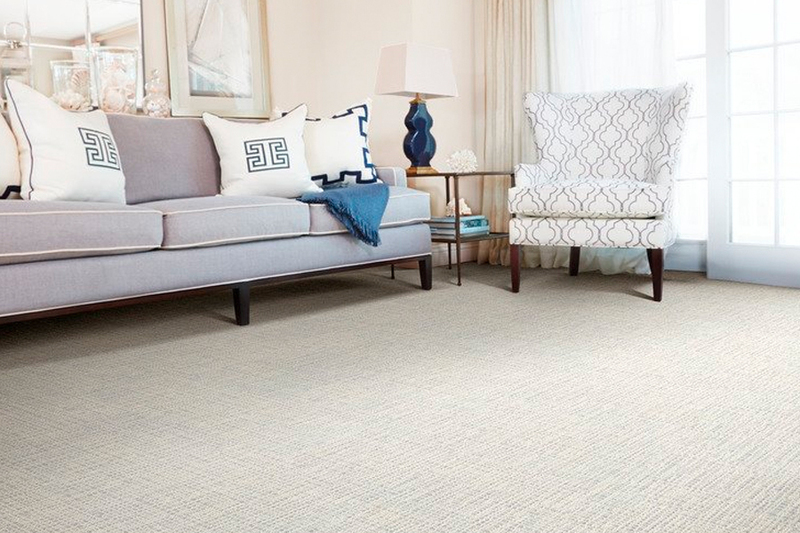 With a variety of fibers, backing materials and piles, you’re sure to find something that meets your needs and is just as pleasing to look at and walk on too. You may even find yourself looking for an excuse to go barefoot, as there’s nothing softer to walk on. This floor covering is also the only one that can save you money on your heating bill. As a form of insulation, you’ll find that much of the heat your furnace produces is contained and held inside your home longer. This means your furnace won’t have to run nearly as much which turns into more money in your pocket in the long run. For those concerned about stains and keeping your carpet looking its very best, make sure you ask your flooring specialist about materials with stain protection built right into the fiber. This offers an amazing level of protection and keeps stains from soaking into the fiber. It also means that repeated professional cleanings won’t cause the protection to wear off, since it’s actually a part of the fiber itself. Another group of homeowners who will pleased with recent modifications in carpet manufacture are allergy sufferers. 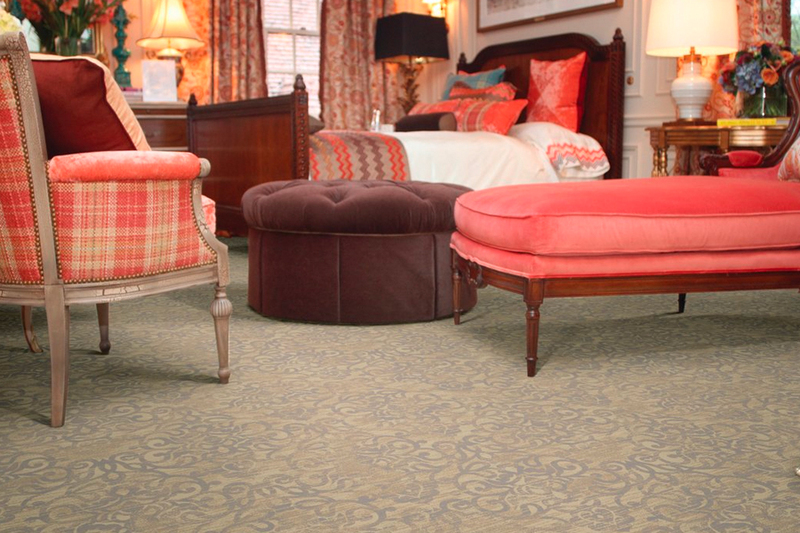 Hypoallergenic fibers mean you’ll breathe easier with this material on your floors. 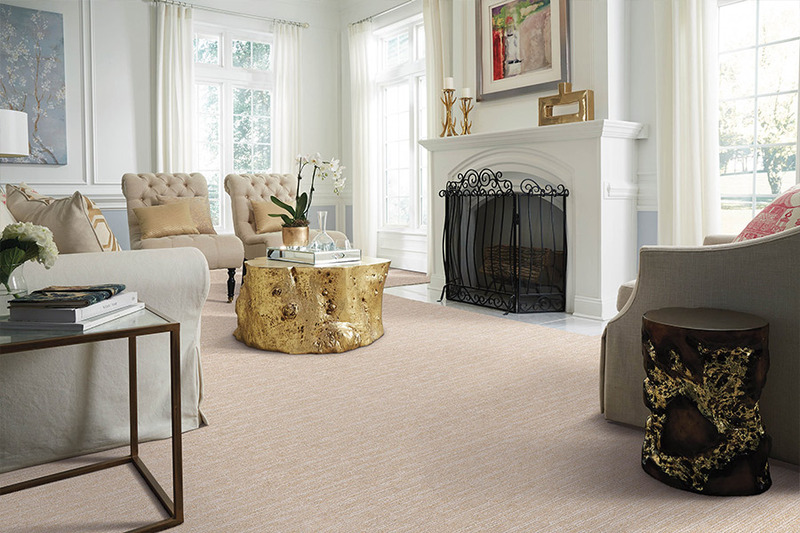 Superior wool, quality broadloom, exclusive collections, synthetic blend, smart strand, nylon carpet, woven, tufted, cut-pile to loop, all promising the utmost beauty, comfort and durability. 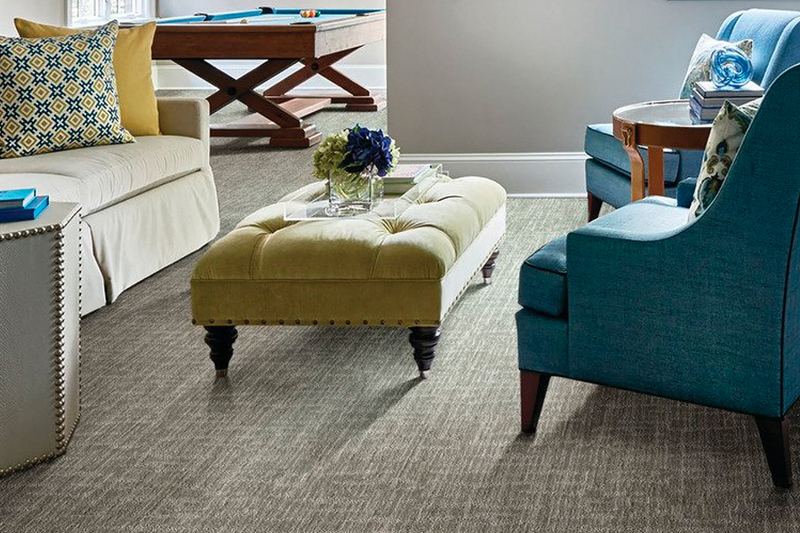 From casual to contemporary, practical to opulent, see why we are the area’s trusted resource for your carpet needs.